Today, I will share how I would start a self hosted WordPress blog with a very minimum expenses. In the past, because I didn’t have any webmaster’s experience, I signed up in JustHost including the domain name and the web host plan. Even, my husband did that all for me..
Now, after years building WordPress websites with different domain registrar, and different hosting providers, like JustHost, BlueHost, HostGator, Namecheap hosting, and recently, I am hosting this website in SiteGround. 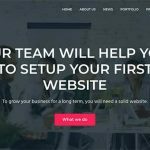 Why do I choose SiteGround? Because it is fast, has newer software, and it is more affordable, and they have good support. The only thing that I would not recommend SiteGround to you is, when you are really new to WordPress, then I would go with HostGator first. 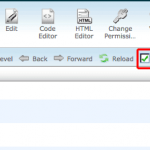 SiteGround is a great host, but to me, it is not really for a complete beginner. I have switched my web hosts too many times already since 2010. I have tried shared hosting, VPS hosting and many more. So the best way to start, is registering domain name in Namecheap and host the domain to your preferred web host. 1. Super fast support, both ticket and live chat, it’s super super fast, and reliable. 2. Affordable, domain register price and WHOIS guard protection. 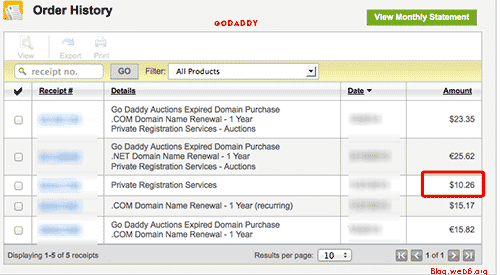 This is the screenshot of GoDaddy account for domain registration and renewal annually. This one is from Namecheap. The problem in this point is, only if you’re beginner, it sounds complicated, so this is why, I will guide you through in this post and video. The point is we need to point the DNS of the hosting service we use. Because we use HostGator, we need to point our Namecheap’s domain to HostGator name server, that we can easily find in our email. 1. Avoid trademark or copyrighted domain or brand if you don’t want to get problems in a long run. 2. Include keywords in your domain name, if you also aim to rank in Search Engine page. 3. Keep the domain short, as short as possible. But mostly, good short domains are taken. 4. Use .com domain extension, it’s just the best. But other domain’s extensions are also ok, but to me, .com is just the best. 2. 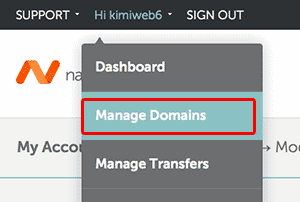 Log in to your Namecheap account, find your domain by hovering your username, and select “Manage Domain”, click it, and click the “Domain Name Server Setup” button, and you should see this page. 3. 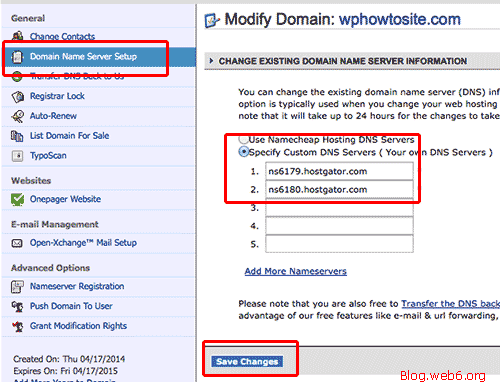 Make sure the “Specify Custom DNS Server” text is checked, and copy and paste the two HostGator name servers like in the screenshot. So if you use Hatchling plan or any hosting plan with only ONE domain, you can stop right here, but if you have a hosting plan for more than one domain or unlimited domain, continue to step 4. 4. 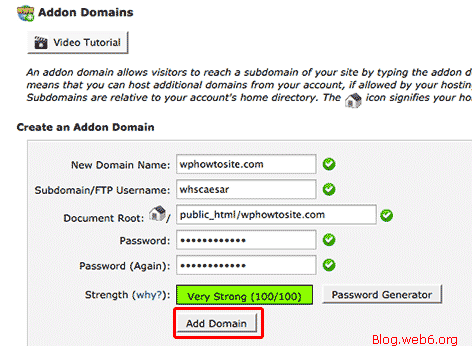 Then back in your cPanel, look for “Addon Domains” icon, and click it. Subdomain/FTP Username: anything hard to guess, and remember it or write it down somewhere safe. Password: Choose any strong password, I would also save it somewhere else safe together with FTP username above. It may take a few minutes or even sooner, and it might be helpful if you clean your browser cache to see if the domain is already propagated to HostGator. ← BlueHost vs HostGator vs JustHost Which One You Should Choose?